Graves Grove isn’t your ordinary town. This book is great fun, often very spooky, wonderfully imaginative, and deeply satisfying. Bravo to this team of authors and editors for sculpting such a triumph! The concept of writing a series of short stories, across time, centred on one small town is an interesting one and one that did work. 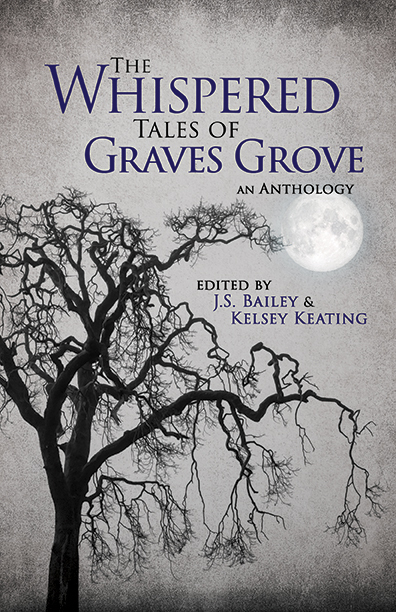 If you want something different in a short story anthology, then THE WHISPERED TALES OF GRAVES GROVE may well be right up your alley. …hang on…you will not soon—if ever—forget these characters or this town.